At the same time, fears that legalization of medical marijuana would lead to an uptick in cannabis-related hospitalizations proved unfounded, according to the report in Drug and Alcohol Dependence. “Instead, medical marijuana laws may have reduced hospitalizations related to opioid pain relievers,” said study author Yuyan Shi, a public health professor at the University of California, San Diego. “This study and a few others provided some evidence regarding the potential positive benefits of legalizing marijuana to reduce opioid use and abuse, but they are still preliminary,” she said in an email. Dr. Esther Choo, a professor of emergency medicine at Oregon Health and Science University in Portland, was intrigued by the study’s suggestion that access to cannabis might reduce opioid misuse. An estimated 60 percent of Americans now live in the 28 states and Washington, D.C. where medical marijuana is legal under state law. Meanwhile, the opioid epidemic - sparked by a quadrupling since 1999 in sales of prescription painkillers such as Oxycontin and Vicodin - kills 91 Americans a day. Shi analyzed hospitalization records from 1997 through 2014 for 27 states, nine of which implemented medical marijuana policies. Her study was the fifth to show declines in opioid use or deaths in states that allow medical cannabis. Previous studies reported associations between medical marijuana and reductions in opioid prescriptions, opioid-related vehicle accidents and opioid-overdose deaths. In a 2014 study, Dr. Marcus Bachhuber found deaths from opioid overdoses fell by 25 percent in states that legalized medical marijuana. Since last year, when New York rolled out its medical marijuana program, Bachhuber has included cannabis in a menu of options he offers his patients who suffer chronic or severe pain from neuropathy and HIV/AIDS, he said in a phone interview. Bachhuber, a professor at the Albert Einstein College of Medicine and Montefiore Medical Center in the Bronx, was not involved in the new study. Many of Bachhuber’s patients ask for help quitting highly addictive opioids, and some have used marijuana to taper off the prescription painkillers, he said. Nonetheless, a 1970 federal law puts cannabis in the same category as heroin, Schedule 1 of the Comprehensive Drug Abuse Prevention and Control Act, and finds it has no medicinal value. Consequently, doctors can only recommend, not prescribe, marijuana, and physicians who work for the federal government cannot even discuss the weed. 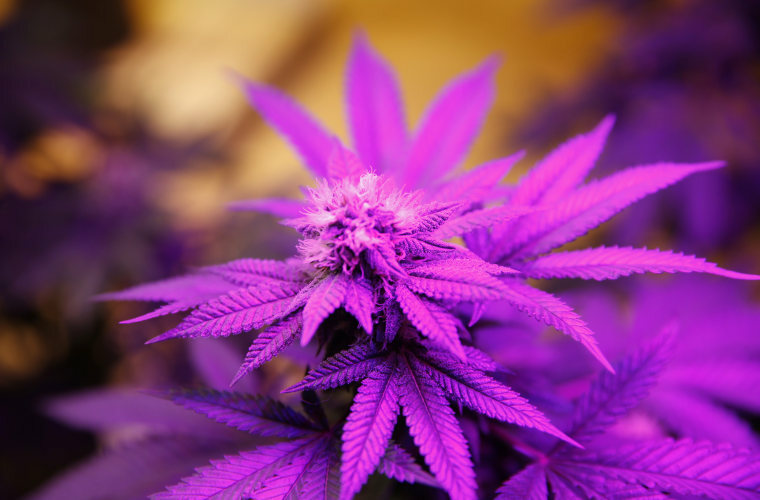 Federal prohibition also has led to severe limitations on marijuana research. In January, a National Academies report found conclusive or substantial evidence that cannabis can effectively treat chronic pain, chemotherapy-induced nausea and spasticity. The report, written by an independent panel of medical experts, found no evidence of cannabis overdose deaths. It did, however, find links between cannabis use and an increased risk of vehicle accidents as well as the development of schizophrenia or other psychoses, particularly among the most frequent users. Bachhuber lamented the dearth of research on the best ways to use marijuana as medicine. Last week, U.S. Attorney General Jeff Sessions, the nation’s top cop, reiterated his concerns about marijuana and heroin, an illegal opioid.